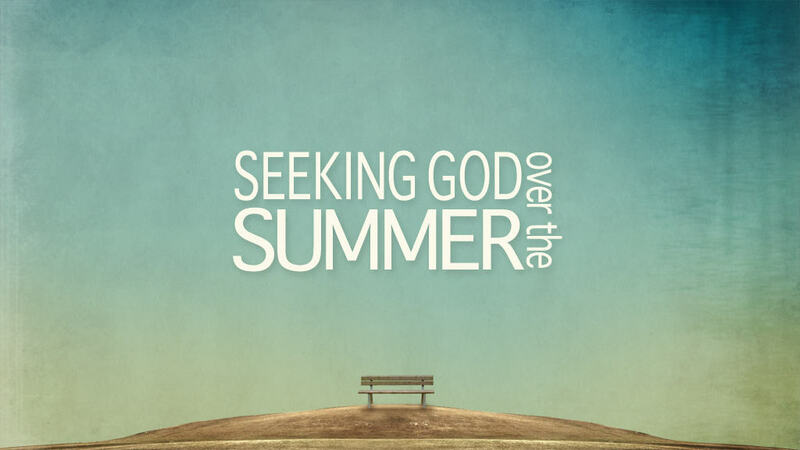 This week at Cru (our last of the year) I did a talk on Seeking God over the Summer. I thought I’d share the notes and slides in case it would be helpful to anyone for future talks! What things make it hard to pursue God at the U of A? What things will make it hard over the summer? What things encourage you to seek God at the U of A? 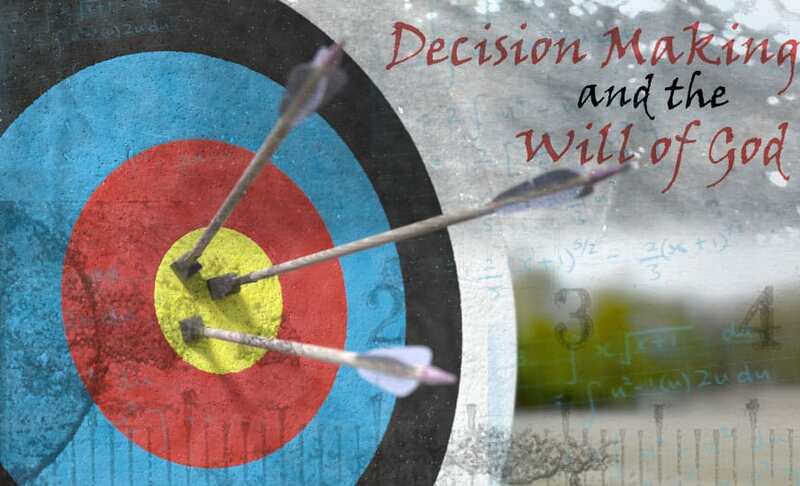 What steps can you take this summer to keep pursuing God? Cloud of Witnesses – What voices will you be listening to this summer? Will they encourage you to walk with God? If not, where can you find those who will urge you onward in the race of faith? Gospel vs. Religion – not just a list of don’t do’s. But primarily about what Jesus has done leading to the third point. . .
End on Christ-focus – what was the joy that Jesus was motivated by? Our redemption. So while we were still entangled in our sin, Christ ran the perfect race for us, in our place. And he did it for the joy of having a relationship with us. That is our motivation for running. The gospel. Below are the full talk notes, student notes, and powerpoint slides. Talk credits: I borrowed liberally from a talk by Chris Newport (Cru director at Texas Tech) and came up with the Christ focus via Tim Keller. And I’m sure there are other sources I’m forgetting!